Admiral Sports is proud to announce that they have renwed their partnership with GFL Soccer Enterprises. The principals and staff of GFL Soccer Enterprises are committed to providing excellent soccer training to recreational and competitive players, as well as penetrating all levels of the soccer pyramid all the way up to the professional level by providing unique soccer experiences and opportunities to all levels of players. Since 2012 they have offered unique opportunities to young talented players from the United States. In the past two years they had about 30 players tryout with Bundesliga youth teams like FC Bayern Munich and YSV 1860 Munich. 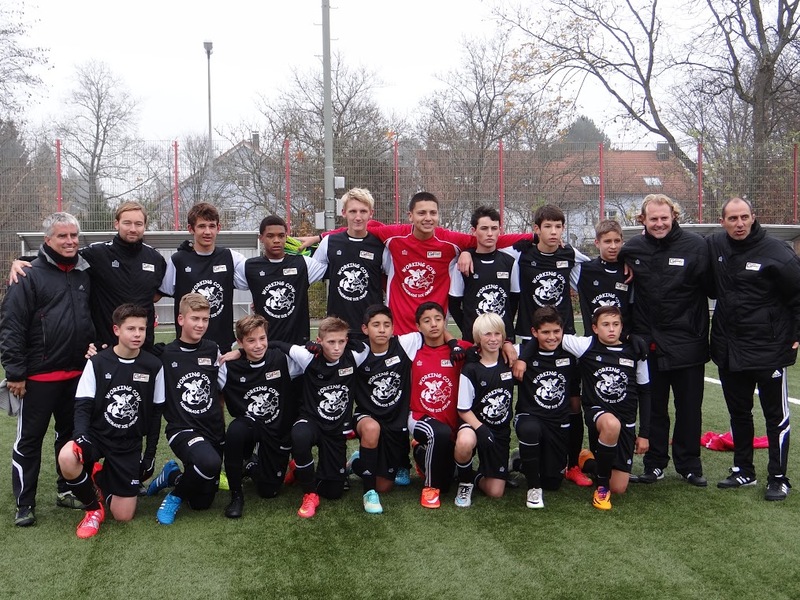 In 2015 they will offer the opportunity to about 100 players to travel with them to Germany to play against Bundesliga youth teams. GFL is unique because they can offer players and teams direct access to some of the top clubs in the German Bundesliga in order to play against their youth teams. They also arrange tryouts for selective and very talented players with German pro clubs. GFL can guide the development process of these players, placing them with professional clubs in Germany. One of their recent success stories is the case of Stephen Rudderham. 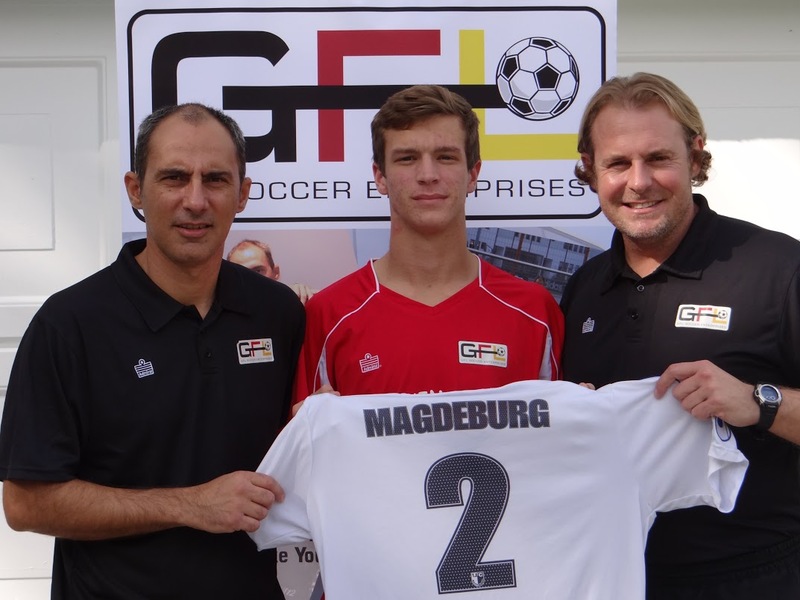 The FC Tampa Rangers standout will move to Germany to play for the FC Magdeburg U19 team after graduating from high school in the spring of 2015. The hope is that he will sign his first professional contract in Germany in 2016. His success will serve as motivation, inspiration, and fuel for players to work harder, be more dedicated, self-sufficient, and self-motivated so they too could enjoy such an opportunity. His placement within this program was made possible from GFL’s tireless efforts to showcase talent that otherwise would have been overlooked. GFL can be found online at www.gflsoccer.com as well as Twitter, Facebook, and YouTube. Working with Admiral has a number of benefits. First, clubs, parents, and players save money by buying factory direct. Second, players enjoy a unique custom kit designed with an intuitive online kit builder. Third, Admiral offers better availability thanks to shorter lead times, no minimum quantities, no shelf life, and unlimited colors and designs. Fourth, easy online ordering takes the massive workload off the club. 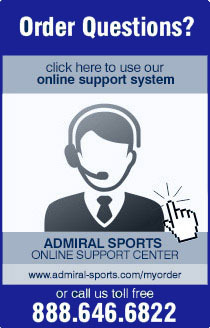 Finally, clubs can earn cash with online revenue and the Admiral Ambassador rewards program. Simply put, Admiral represents a great value. Admiral is a legendary brand, having been worn by some of the biggest names in the sporting world. The England National Team, Manchester United, and the New York Cosmos are just some of the clubs that once donned Admiral. In fact, Admiral has supplied most of the current English Premier League (EPL) teams in addition to being the largest brand in the original NASL. Admiral has grown into a major player in the North American market, becoming the second-largest soccer brand supplying professional teams in the U.S.
Today Admiral is the brand of champions, being worn by the 2013 Premier Development League (PDL) Champion Austin Aztex and the 2014 PDL Champion Michigan Bucks. Admiral is a pivotal figure for USL PRO, PDL, Major Arena Soccer League (MASL), National Premier Soccer League (NPSL), US Youth Soccer state associations, and youth teams across the country.